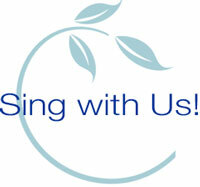 Join us for an hour of choral music about that which brings us together. You get to enjoy songs from around the world about singing together, dancing together, drinking together, praying together, drumming together…. Remember our concerts are always free and family friendly. And… accompanied by our notorious bake sale before and after.